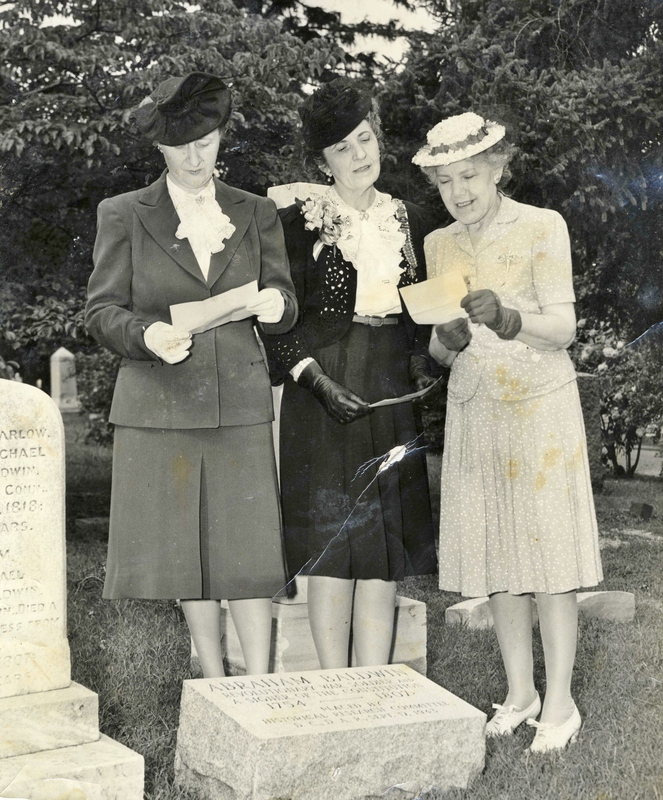 From the very inception of the DAR in 1890, Daughters have sought to honor those who came before them with the placement of markers and memorials. DAR members have placed thousands of markers at the gravesites of Revolutionary War soldiers, patriots, and their wives, daughters and Real Daughters. Page 19 of The First Report of Daughters of the American Revolution, 1890 to 1897, lists the first object of the society as follows: “To perpetuate the memory of the spirit of the men and women who achieved American independence by the acquisition and protection of historical spots and the erection of monuments…” Though the desire to honor Revolutionary War ancestors has remained constant, the process by which markers are placed at their gravesites has changed and evolved throughout the organization’s history. Chapters and state societies initially placed markers without the involvement of the National Society. The idea of adopting a standardized, organization-wide design for DAR Revolutionary War soldier and patriot grave markers was introduced in the first decade of the twentieth century. Various states had already adopted their own designs, and there was discussion for a number of years about which design would be most appropriate for the National Society’s markers. 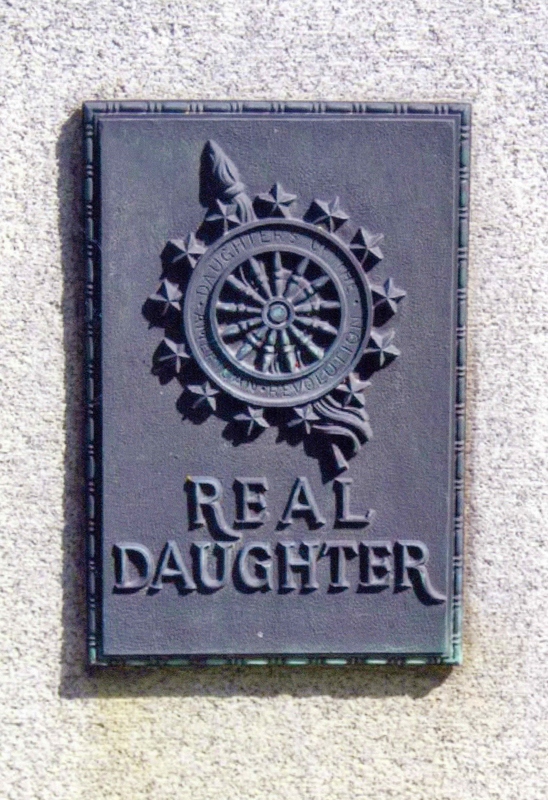 A DAR marker designed for placement at the graves of Real Daughters was adopted in 1912. It was not until the mid-1920s that resolutions were passed to adopt official designs for DAR markers that could be placed at the graves of Revolutionary War soldiers and patriots and their daughters’ graves. These designs have evolved over the years, along with the procedure by which the markers are placed. 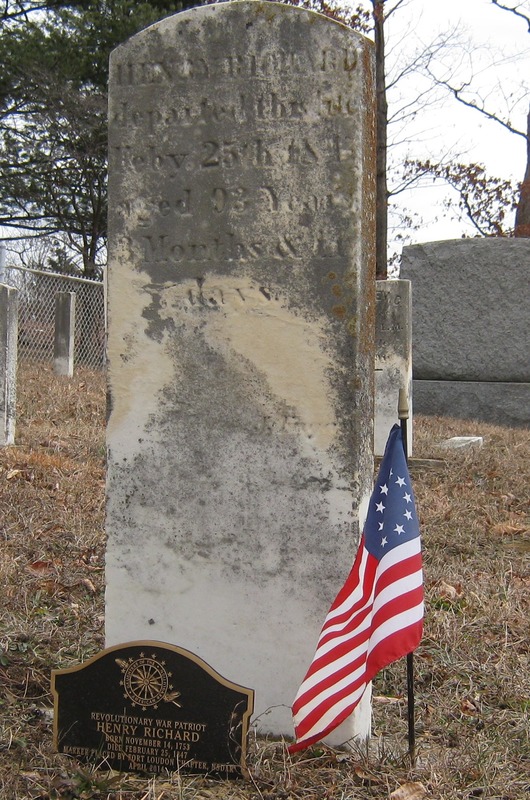 In the 1970s the National Society recommended obtaining written consent from a cemetery before placing a DAR marker at a Revolutionary War soldier’s or patriot’s grave, but it wasn’t until 1980 that members were required to obtain to permission from the Historian General before placing a marker at the gravesite of a Revolutionary War soldier or patriot or that of his wife, daughter or Real Daughter. Today members submit application form HG-1005 to the Historian General’s office, along with all the requested documentation. Thorough information is required, even when an applicant applies to place a marker at the gravesite of an already established NSDAR ancestor. The DAR, like many other historical organizations, adheres to the philosophy that history changes over time. New evidence from the past is constantly coming to light, and sometimes changes the way we have previously understood history. Over the years the marker application process has become more stringent to reflect this philosophy. The Historian General’s office follows these policies to ensure that accurate and up to date historical facts are presented on DAR markers. 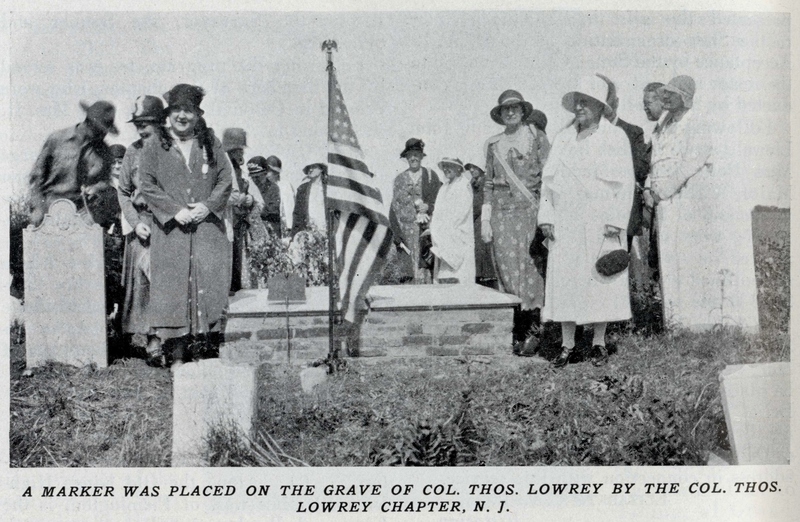 Are you and your chapter interested in placing a DAR marker at the grave of a Revolutionary War soldier or patriot, or their wife, daughter or Real Daughter? Identify the person whom you wish to honor and document their gravesite. Please note that if a person’s gravesite is unknown, a commemorative marker can be placed at a suitable site associated with him or her. Obtain written consent from the cemetery authorities for your chapter to place a marker at the site where the individual is buried. Prepare the application form and collect the requested documentation. Submit your application package to the Historian General’s office. Order the marker from one of the NSDAR authorized vendors (allow two months’ time for delivery) and plan the dedication ceremony. 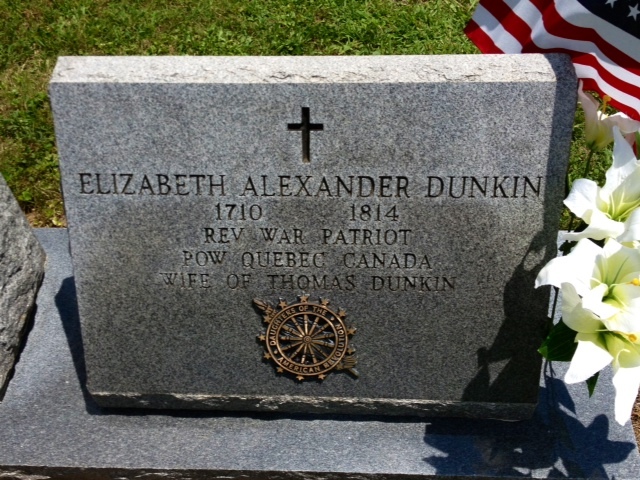 Place and dedicate the marker. Send a report of the marker’s placement and dedication to the Historian General’s office. Please visit the members’ section of the NSDAR website at: www.dar.org/RevWarMarkers for further details about the current procedure for marking the graves of Revolutionary War soldiers and patriots and their wives, daughters and Real Daughters. Any questions? Sometimes the procedure can seem more complicated and daunting than it really is. Please know that the Historian General’s office is happy to assist with any questions that you may have about placing DAR grave markers. Please contact Genevieve Shishak at: gShishak@dar.org.